Worried about the dirty and filthy upholstered furniture in your living room? Finding it difficult to clean the fabrics and furniture on your own? 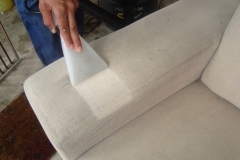 We at 1st Restoration Inc. understand the problems of house-owners and accordingly deliver reliable upholstery cleaning in Hollywood​. 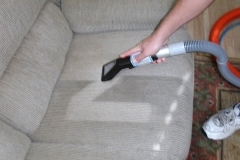 It is always a daunting task to clean the upholstery items on own, as it involves much time and physical effort. Mainly for working house-owners and individuals, it is pretty challenging to plan out the upholstery cleaning. When you don’t clean the upholstery furniture for a long time the consequences will surely lead to unhygienic living conditions. You may experience critical health issues like breathing problems, allergies, bug bites, and other complications.. The only feasible way to avoid such unhygienic consequences is to clean the upholstery items regularly. 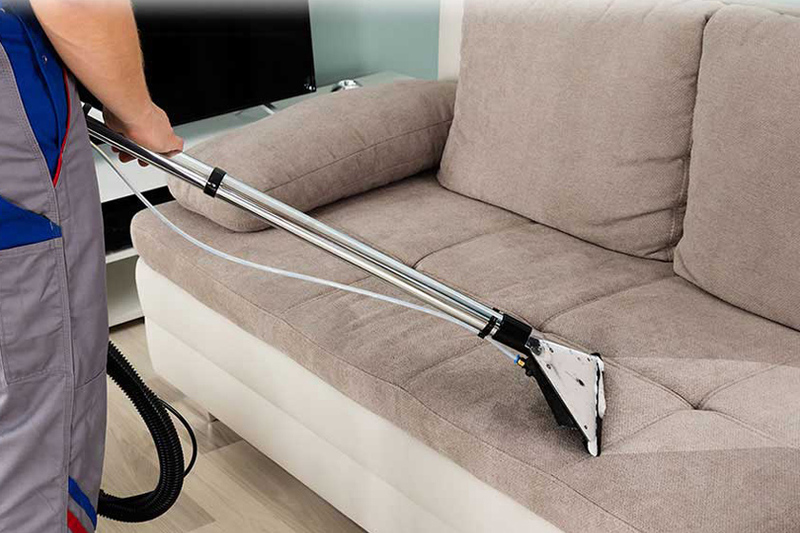 We recommend you to avail our Hollywood upholstery cleaning​ services quarterly to ensure healthy and hygienic living conditions in your home. We have an in-house team of cleaning technicians; who are well-versed in upholstery cleaning & restoration works. 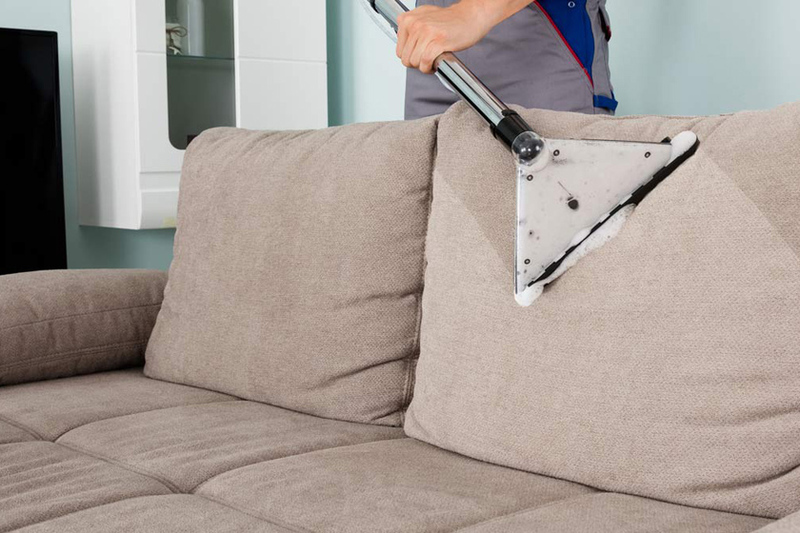 No matter, which fabrics are used in your upholstery pieces, we can clean & restore every kind of upholstery furniture without doing any further damages. 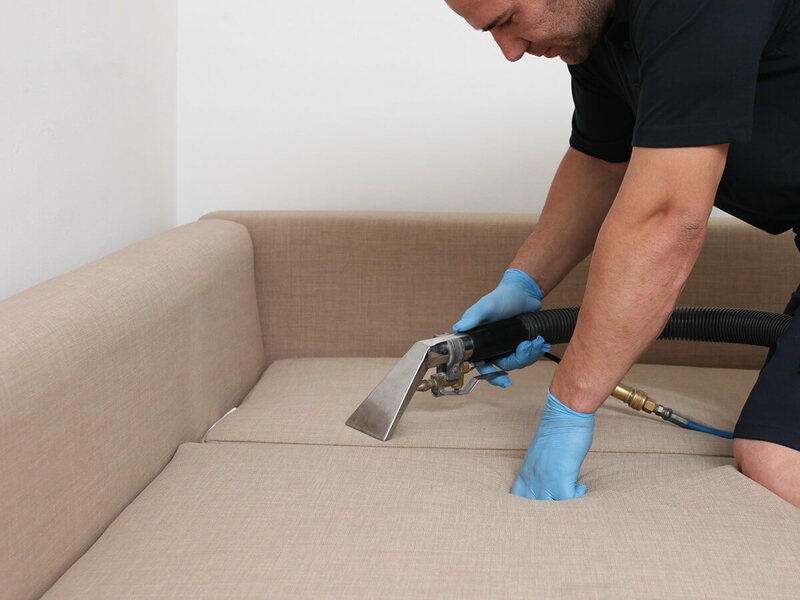 Our professionals are trained and certified for delivering satisfactory upholstery cleaning to clients, thus you don’t need to worry about any mistakes or inconveniences. 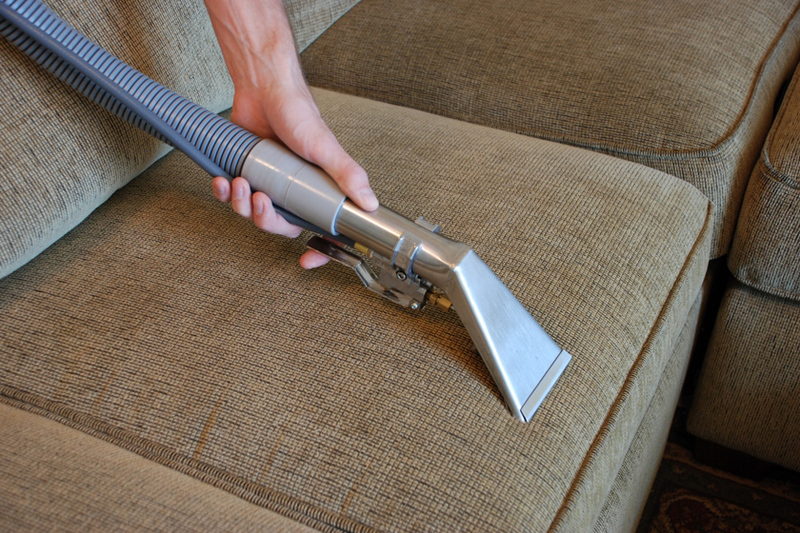 You can reach our Hollywood upholstery cleaning​ services anytime as per your convenience. Our services are offered seven days a week, without any miss or interruptions. Simply give a call to our support team and book an appointment for inspection. It is essential to determine the right cleaning method for upholstery, or else the quality and durability of the items will be affected. 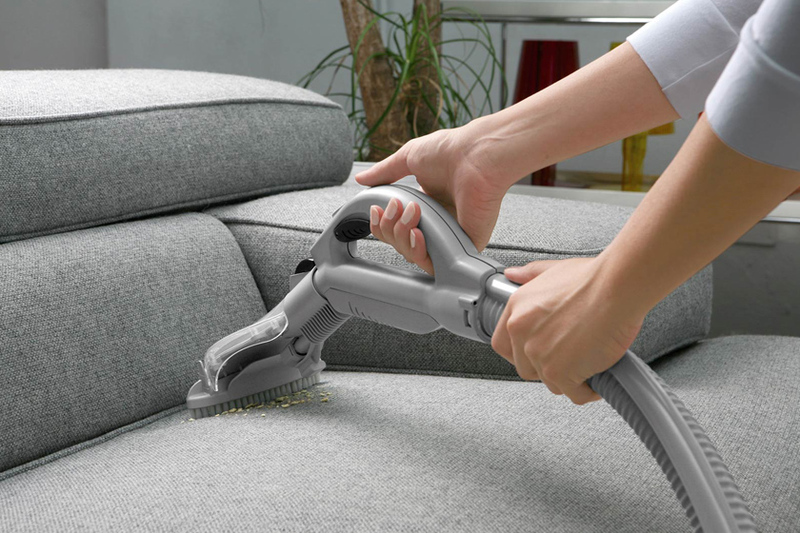 Our professionals keenly analyze the fabrics used in the upholstery and accordingly suggest an appropriate cleaning method. We at 1ST Restoration Inc., are capable of cleaning a wide range of fabrics including cotton, velvet, leather, synthetic, suede, microfiber, and more. Our cleaning technicians then initiate the cleaning process through vacuuming. Powerful vacuum machines and blowers are used to remove the dust and dry soil particles which have accumulated over the time. pressurized steam is subjected over the surface of the fabrics to loosen all the dirt and soil which are present deep inside the layers. We use organic shampoos and gels along with the steam cleaning technique, to remove the hard stains and spots. Our professionals pay meticulous attention throughout the cleaning process, and delicately wash and restore the upholsteries. On special request, we sanitize and scotch guard the upholstery furniture for future protection. 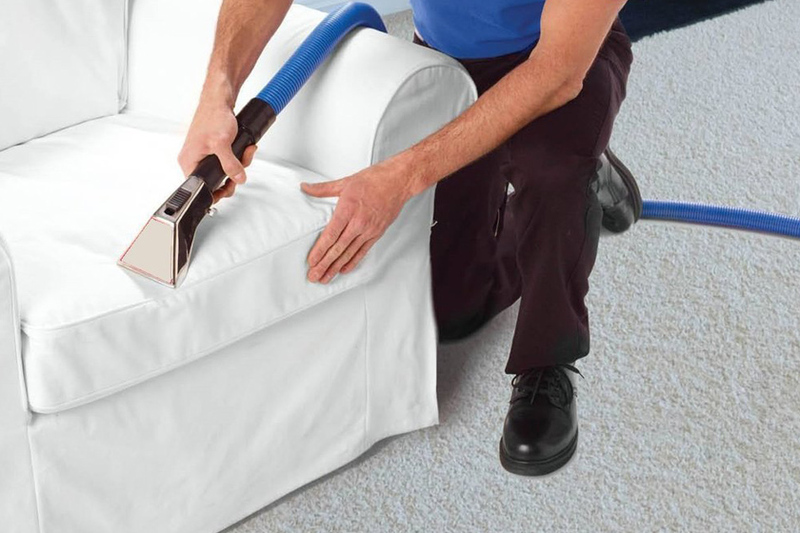 All of our Hollywood upholstery cleaning​ services are insured and covered. We can also help you with insurance billing support. Hollywood is the twelfth largest city in Florida, which is located between Miami and Fort Lauderdale. It is one of the principal cities of the Miami Metropolitan Area, which proliferated in the 1950s and 1960s. As of 2000, the median income for a family was $55,849, and the per capita income of Hollywood was around $22,097. With years, Hollywood has significantly developed and is now contributing a major part in Florida’s economy. The business and commerce opportunities are also gradually increasing in Hollywood.